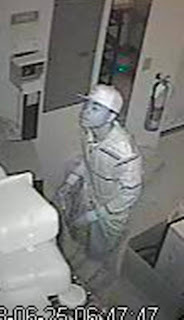 On June 28, 2013 the Township of Hamilton Police Department located a suspect wanted in several commercial burglaries. Officers that were on routine patrol located the suspect during the early morning hours. The suspect is a 15 year old male who resides in Mays Landing. He was charged with 5 counts of burglary, 5 counts of theft, 2 counts of criminal mischief and 1 count of possession of marijuana. The suspect was lodged in Harbor Fields Detention Center pending juvenile court. 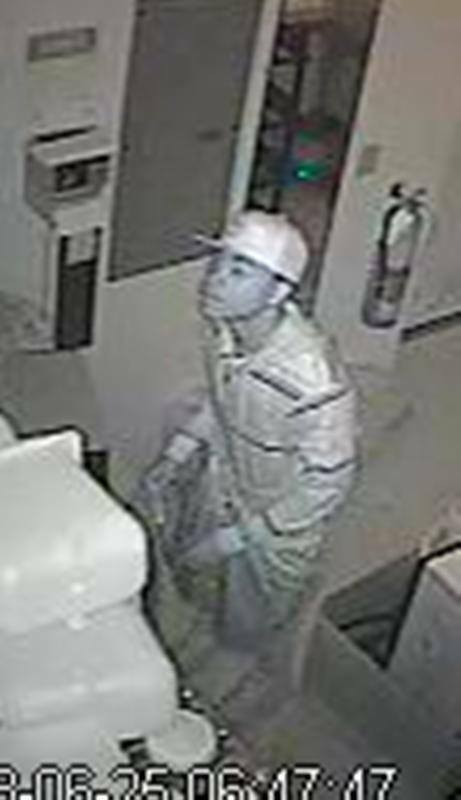 The Township of Hamilton Police Department is asking for assistance in identifying the pictured individual in reference to a Commercial Burglary. On June 25, 2013 (Tuesday) during the early morning hours a local business was broken into in Mays Landing. The suspect is a thin black male possibly in his early twenties with visible tattoos on both arms. The suspect made entry by slipping the lock on the rear exterior door after shutting the power off to the building. Once inside he targeted the cash inside the register. The attached photos are of the suspect’s face and a tattoo on his right arm. 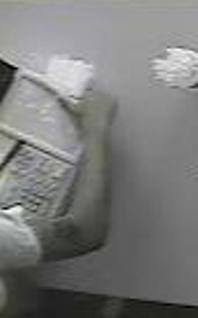 Anyone with information pertaining to this burglary please contact Detective Virga at 609-625-2700 extension 574. Press Release and photos provided on the Facebook Page of Hamilton Township Police.